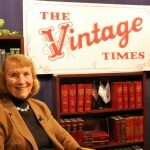 Oral health care is discussed on the Vintage Times, a local cable television program for older persons. As we age it becomes increasingly important that we take good care of our teeth, gums and other parts of our mouth. This program discusses common dental and oral health care issues experienced by older persons. “Our mouth is a window to the rest of our body. A healthy mouth can help us to eat and talk comfortably and it can enhance our general wellbeing,” says Beth Enke of the DuPage County Health Department. 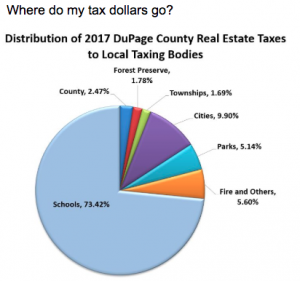 DVD copies will be available for loan at public libraries in Downers Grove, Darien, and Westmont as well as at the Township office.